Given how ingrained data is in today’s tractors, chances are good that you have wrapped your arms around today’s telematics offerings to improve your equipment operations. Well, do I have good news for you: that same depth of data and application insight is coming to trailers! I can see your one-thousand-yard stare as you contemplate massive amount of data points and how to put them to work. The even better news is that since you’ve dipped your toe in the water with your tractors, you’ve got a head start on how to get to work with trailer telematics. Fleet Equipment is here to help you along your way as you hit the next mile marker on the road to improved asset efficiency. ❶ What are your trailer management challenges? This is the first question you need to answer. 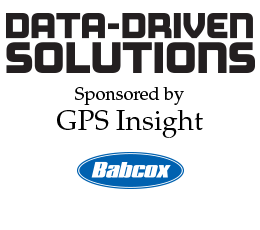 Trailer telematics providers know that every customer’s challenges are different, so be clear and direct about what you want to do with trailer data with your potential solution providers. This can range from the basic, “I want to know where my trailers are and what they’re doing,” to the more complex, “I need to organize my trailer maintenance schedule to reduce overall trailer downtime.” Nothing is off the table. No problem is unsolvable (though I can’t promise that you’ll always like the answer). 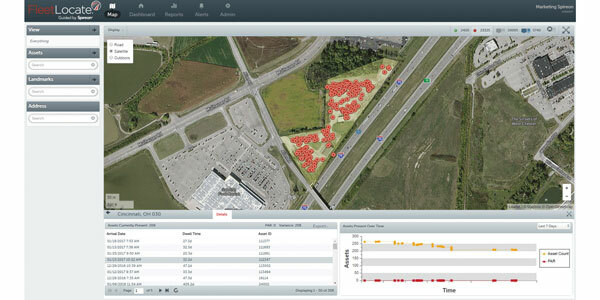 Rather than focusing on what a trailer telematics solution can do, focus on what you need it to do. That means being honest with yourself and your potential supplier. 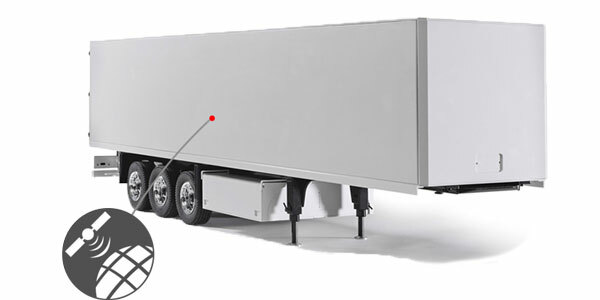 If you’re having problems with trailer theft, for example, then you need to be able to talk about that, at least generally, to tailor a telematics solution. Bottom line: The more specific you are about what you need, the faster you could see the ROI results. Armed with your trailer management challenges, large and small, immediate “must-haves” and a few “would be nices,” it’s time to have some fun. Pick up the phone, open up a Google tab, or thumb through the pages of a fine business-to-business trade journal like Fleet Equipment to start researching telematics providers that produce potential solutions to your problems. Look for a supplier that has technology that can be deployed on any trailer OEM platform they are purchasing or may purchase. “This is important because the fleet doesn’t want multiple technologies to communicate with on trailers from different manufacturers,” Anderson said. Look for a supplier that has strong business relationships with the manufacturers of the components or technology that a fleet wishes to monitor on its trailers. “A fleet choosing to deploy smart trailer technology and not being able to fully capitalize on it capabilities isn’t getting full value for the investment,” he noted. Finally, ensure that a supplier’s technology won’t cause the trailer to go out of service if the system or a component of the system fails. “The smart trailer system should also use readily available components in the case of an individual component failure,” Anderson recommended. Keep in mind that, just like the evolution of your tractor telematics usage, once you get a taste of trailer telematics power, you’ll likely want more. Even if you think you’re looking for a lightweight trailer tracking solution, you might want to consider something that can expand to offer more robust services. One word: Dashboard. Yeah, you likely have multiple dashboards. At least one for tractor telematics, maybe another for remote diagnostics, a third for service management, and, oh yeah, the ELD interface and DVIR records. If digital dashboards were tangible, you’d look like one of those over-worked, over-acting characters in an infomercial buried under a bunch of clutter. To make life easier for you (and everyone around you), look for a telematics solution that can integrate into one of your existing platforms. If you need more cause to consolidate your dashboards, even the most diligent fleet managers can miss an important data point if they are spread too thin. Once you have your solution of choice worked into your dashboard, it’s best to start small. 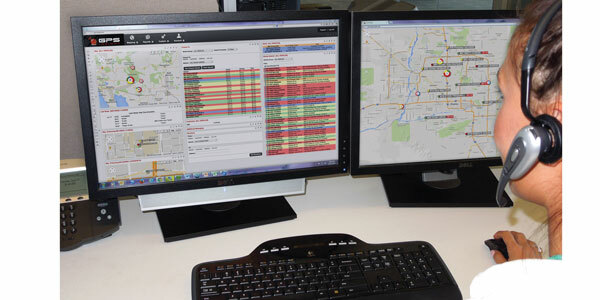 Pick a goal that’s easy to complete in the short term to get your trailer telematics management legs under you. The answer to the question of, “how does this improve my fleet?” will vary as wildly as the challenges that a fleet faces. To start, it’s best to return to those problems you faced that sent you on this telematics journey. If you can say that the solution has helped you gain more visibility into your trailer management, reduced the number of trailer thefts or positively impacted your trailer maintenance process, then it’s a win. Of course, you’ll want more than the feeling of productivity to point to after the initial investment. To do that, you can zoom out from the problem you started with to look at the larger value proposition picture telematics may have provided. Early warning of wheel-end issues, such as elevated wheel-end temperature, excessive bearing vibration, etc. Indication of an inoperative light, hopefully saving a CSA violation. Indication of an open door, non-deployed trailer tail, etc. Ask yourself: What’s the ROI of being able to deal with a problem now as opposed to a day, a week or even a month after it happens? It could be the difference between having to acquire a new trailer or getting one out onto the road that wouldn’t have even known was in the yard if it weren’t for your trailer tracking telematics solution.